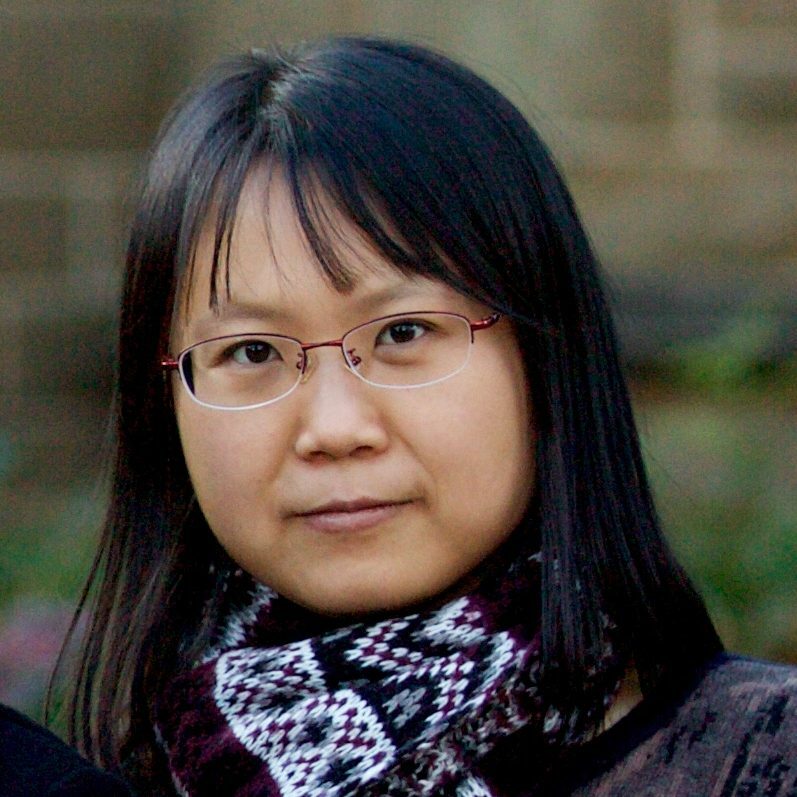 Xuemei Liu completed a Bachelor of Mathematical Sciences and a Bachelor of Applied Science (Honours) (Industrial and Applied Mathematics) at University of South Australia. She is currently a PhD student in the area of Industrial and Applied Mathematics at University of South Australia. She is interested in nonsmooth and nonconvex optimisations. Her research focuses on using the augmented Lagrangian framework to solve the nonsmooth and nonconvex problems. After completing her PhD degree, Xuemei hopes to work with industry to solve practical optimisation problems; or continue her research in the area of optimisation. Many practical optimisation problems are nonsmooth and nonconvex. These problems arise in areas such as finance, biology, chemistry, and industries. I am studying solving the nonsmooth and nonconvex problems using the augmented Lagrangian method. At the moment, I am studying a particular numerical method for solving the nonsmooth and nonconvex problems– the deflected subgradient (DSG) method. I am testing different algorithms in the sub-problem DSG method. I wanted to learn from the talks which are related to my study, and I wanted to learn some skills and experiences of how to improve my research work from other mathematicians. The most valuable part for me is that I have learned a lot of past experiences in the research work during the PhDs of other mathematicians. These experiences have really encouraged and inspired me. By attending Optimise, I became aware of a number of interesting industry optimisation problems. The conference is very effective in encouraging me to collaborate with industry in the future and I hope to do so after completing my PhD. Receiving assistance for travel and accommodation via a CHOOSEMATHS grant meant I was able to fully participate in all of the sessions throughout the week without worrying about finances. The first time I received a CHOOSEMATHS Grant was to attend AMSI Summer School. I was able to attend the summer school and study an optimisation related course and became so interested in further study and research in mathematics. It was very important in my decision to do my Honours and PhD degree in mathematics later on. I have also been encouraged from hearing about the experiences of other female mathematicians in the networking opportunities organised by the CHOOSEMATHS Grants. Yes. I had never planned to do a PhD in mathematics prior to attending AMSI Summer School which was made possible as a result of being awarded a CHOOSEMATHS Grants. I became very interested in optimisation and wanted to do further study in this area after that experience. Later on, I decided to do my PhD in this area. I have some experience teaching mathematics at high school. I have seen students greatly improve in mathematics as a result of the encouragement and training from maths teachers who have both the passion for and strong academic knowledge in mathematics. I think ensuring there are more maths teachers like this will help male and female students to improve in their maths studies. I was not particularly interested in mathematics when I was at school. I preferred subjects such as science and history. Mathematics was more of a tool for me to do the science subjects. One of mathematics teachers, Mr Shan, encouraged me a lot in this subject. He told me that some mathematical skills are of certain capabilities and every capability can be obtained through training and practicing. I will either be working closely with industry partners to help them solve their practical problems, or doing optimisation research in academia. I have received the CHOOSEMATHS grant a couple of times for different mathematical science events. It helped me to decide to do a PhD degree in mathematics. AMSI Optimise is a well organised event for mathematicians and PhD students to communicate their research. It is particularly valuable for PhD students in terms of learning the experiences of research from other mathematicians.